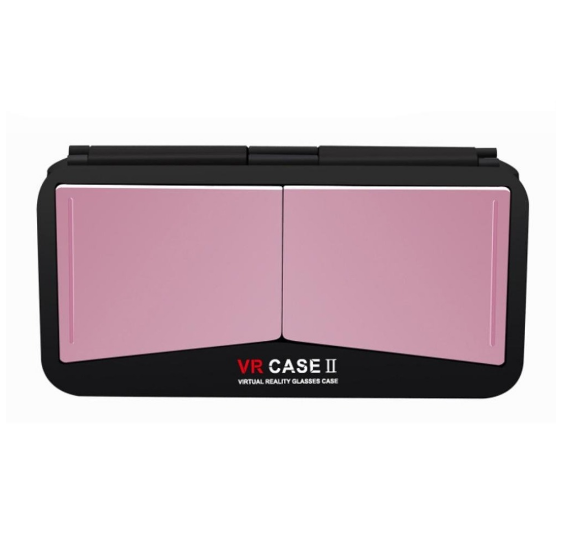 With the Cheap Virtual Reality 3D Headsets, immersed in the story, you are the protagonist. 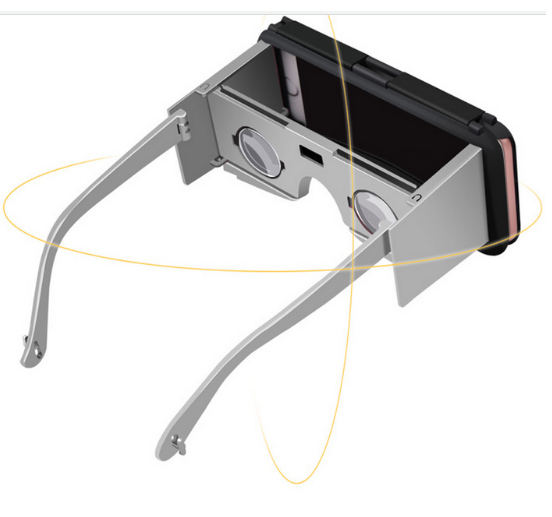 FANTASTIC: A cheap way to turn almost any smartphone into a virtual reality extravaganza. A truly fun and immersive experience for any age! 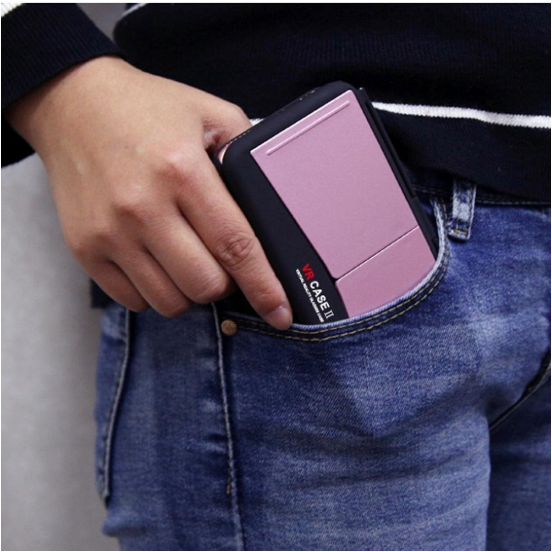 COMPATIBLE: The adjustable grip holder fits almost all kinds of smartphones(Android / IOS / Windows, etc.) up to 6 inches or so in screen size. 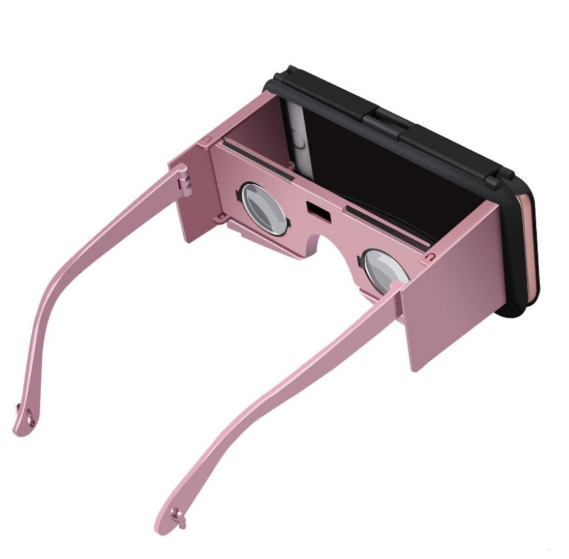 EASY TO GO: No need to adjust or modify anything, all you need to do is just insert your smartphone, and use any specially created app or game to enjoy 'immersive', virtual reality views by turning your head and such. COMFORTABLE: Because of the adjustable T-shaped strap, it will perfectly match the face. 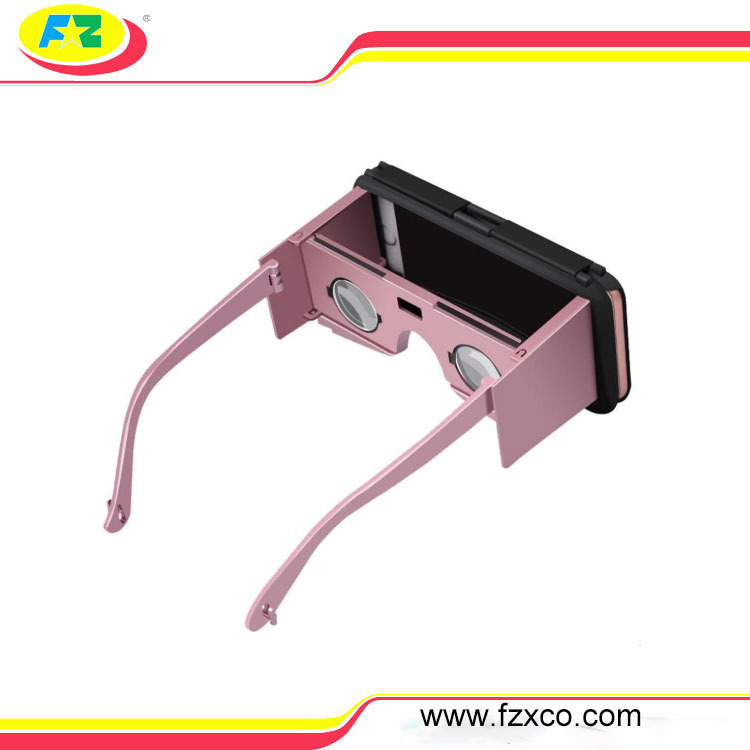 By distributing the well-balanced weight to the head, it reduces the pressure around the face and eyes, and you can enjoy the movie more comfortable. EYES CARE: Focal length and the pupil distance can be adjusted. Lens adopts the high quality of the resin to reduce the visual fatigue and dizziness of prolonged use, offers a more wonderful experience. Looking for ideal Reality 3D Headsets Manufacturer & supplier ? We have a wide selection at great prices to help you get creative. All the Virtual 3D Headsets are quality guaranteed. We are China Origin Factory of Cheap 3D Headsets. If you have any question, please feel free to contact us.